Building Relationships is more than a priority. It's the driving force behind Ted Trout Architect & Associates' approach. Simply stated: We work for you. When you choose Ted Trout Architect & Associates, you’re more than just part of the team, you’re a decision maker. Client focus during every phase of the project means your needs and concerns get immediate action. Our relationships speak for us–three out of four Ted Trout Architect & Associates projects result from repeat clients. Our clients return again and again because they know that careful attention to their needs and concerns forges a bond that gives them realistic, efficient planning and eliminates the stress of building. Designing Buildings using current technologies and cost-effective architectural solutions sets us apart. 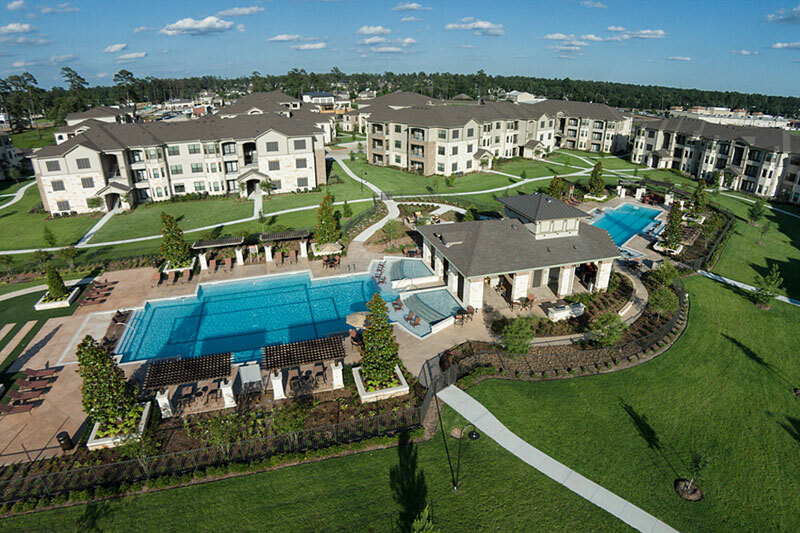 Our commitment to design excellence together with responsive, client-sensitive solutions has produced millions of dollars worth of multifamily housing and commercial properties. With over a century of combined experience, we give our clients award-winning, successful projects. We stand behind our designs by offering additional, comprehensive construction administration services. We can ensure your building stays true to its original design during construction by providing a Principal Architect on-site for monthly visits during critical building phases. Our construction administration service is just another way Ted Trout Architect & Associates ensures design integrity and client satisfaction.